Trinidad and Tobago only collected about $8 million in taxes from Amusement Games in 2017. This, said Finance Minister Colm Imbert, is way below the figure that should be collected. 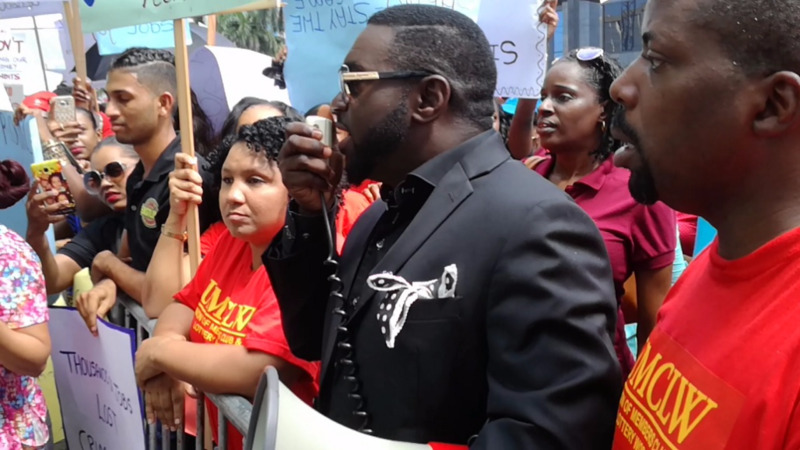 Defending his Government’s decision to raise taxes on casino games, Imbert said the Government should be collecting $100 million in taxes from the Amusement gaming community. Imbert said he asked the Board of Inland Revenue to give him the actual tax collected from Amusement games and Private Members Clubs. In 2015, the total take from amusement gaming was $5.023 million, in 2016 $8.53 million and in 2017 $7.99 million. “The Government is losing over $90 million a year,” he said. 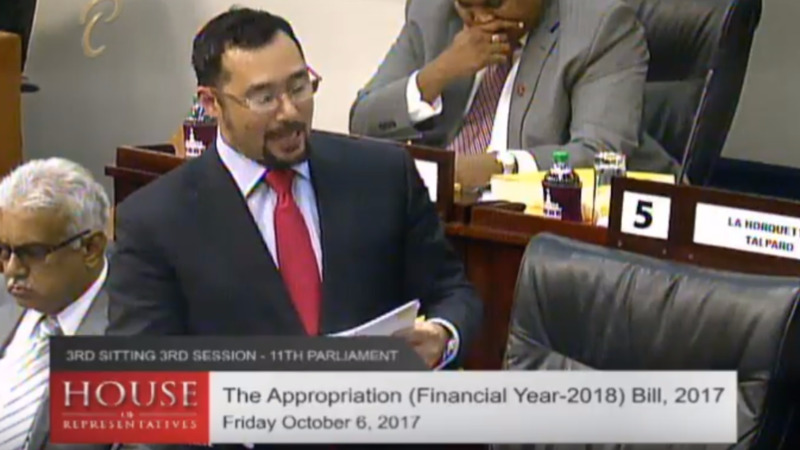 Imbert revealed that Private Members’ Club should be contributing an estimated $400 million in taxes but the Government only collects $48 million. Imbert noted that all of these enterprises are owned by foreigners, people from Russia, China, Turkey and England. “What happens is the owners send the little people, you never see them here. You never see these multimillionaires here. They send the poor little workers outside to protest. They threaten them with dismissal if they don’t protest. They send the poor little unfortunate workers to protest while they rake in the millions and billions,” he said. He said these owners are leaking hundreds of millions of dollars in foreign exchange out of the country every year while they pay their workers starvation money. He said the Gaming Commission will help the workers to receive a decent pay and perks such as maternity leave. 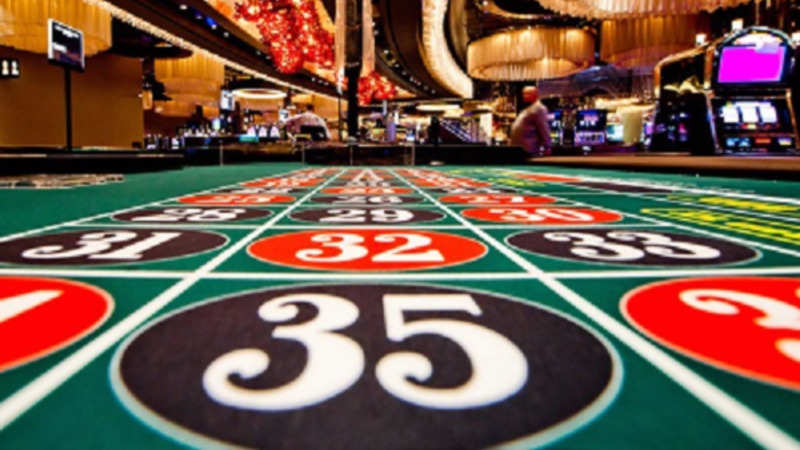 Imbert noted that T&T has the only unregulated casino industry in the world. 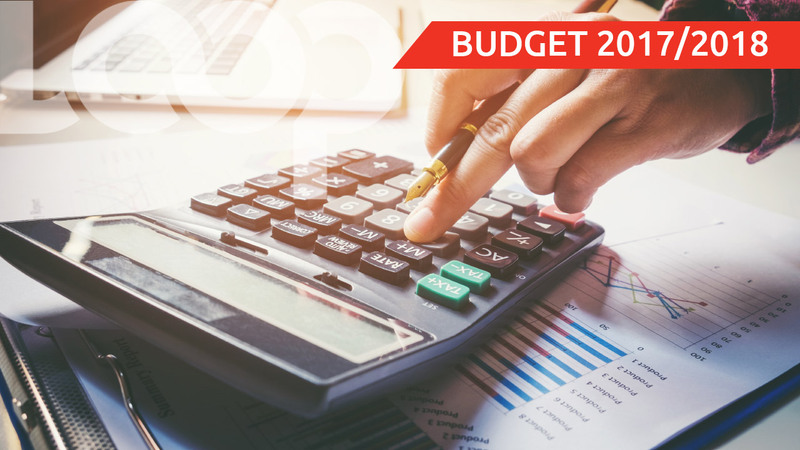 During his Budget presentation, Imbert said the existing rate of duty on all mechanical games of chance for gambling, now 20 percent, would be increased to 40 percent from October 20. The measures will take effect on January 1, 2018, and will be strictly enforced in 2018. The gaming community has slammed these increases with some casinos threatening to lay off workers and close their doors.